Jazz is one of the largest mobile operator company in Pakistan. The huge number of users for this network (50 million) shows its service excellence. Their investment of billion dollars in the installation of latest technology, for the better service, has no match. Their customer support service is super responsive 24/7. Jazz has a huge roll in the social sector as well, their promotions for education, health, and sports is tremendous.It's been 20 years the Jazz is providing his services in Pakistan. In this short span of time, they have made a lot of progress and improvements as well.Currently, they are offering a number of different packages (voice, SMS, data). Note: - We make sure to keep this page up to date (UPDATED WEEKLY), as the packages can change anytime. The Prepaid SMS bundles are those, in which customer will have to pay before using the bundles.Which means at the time of subscription of these bundles the charges will be deducted from your phone credit automatically. The Postpaid SMS bundles are those, in which customer will have to pay after using the bundles entire month.Which means that user will have to pay the bundle subscriptions charges after a month via bill or check. 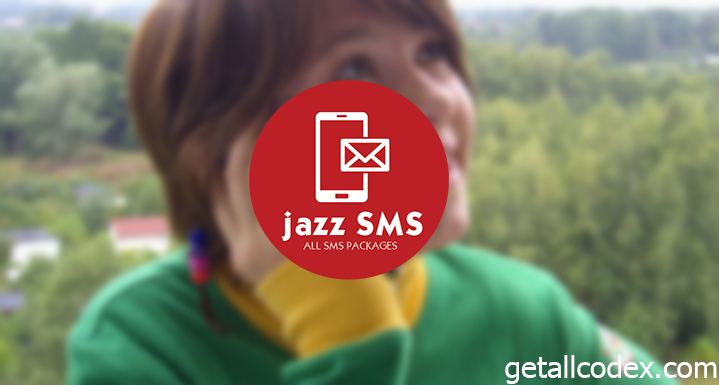 Using SMS for chatting with a friend, getting news alerts or important notifications whatever your need is jazz will provide you reasonable offers with a afford able price. Hopefully, you have liked this article, if you want to get FREE articles directly in your inbox, then subscribe our newsletter today.You can subscribe to our newsletter by using the email subscription widget, located at the bottom of this page. If something isn’t working regarding this post, then please let us know, so that we can fix the problem thanks. You can contact us using contact-us page, any suggestions, feedback will be welcomed.